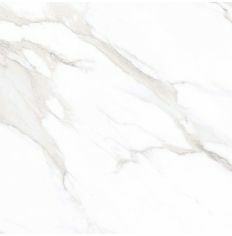 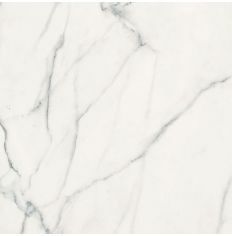 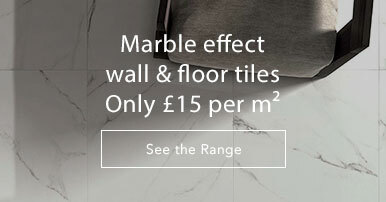 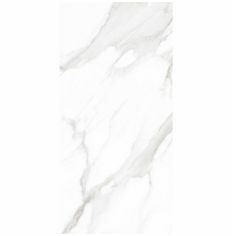 With its classic bright white colour and intricate black veins, this glazed porcelain tile replicates a luxurious Statuario marble to perfection. 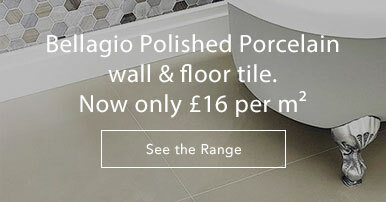 The highly polished finish adds to the extravagant feel which will transform your room into a palace. 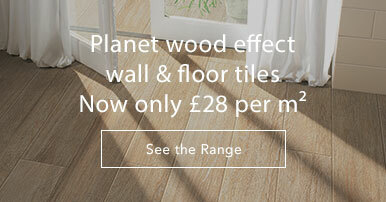 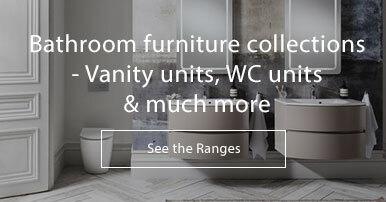 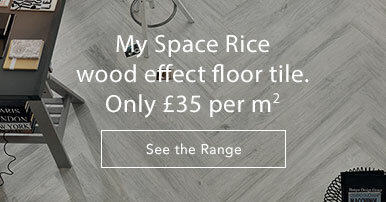 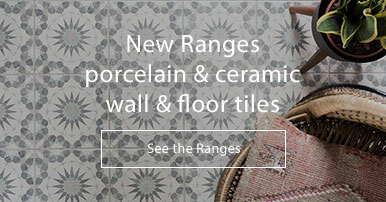 These rectified 30 x 60cm format tiles are suitable for both walls and floors. 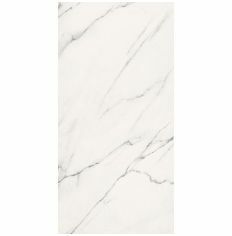 The precise edges of the tile ensure minimal grout lines resulting in a seamless look of grandeur.